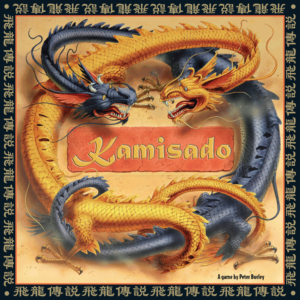 The double-sided board provides the award-winning 'Kamisado' on one side and the brand-new 'Megasado' on the other. 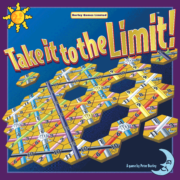 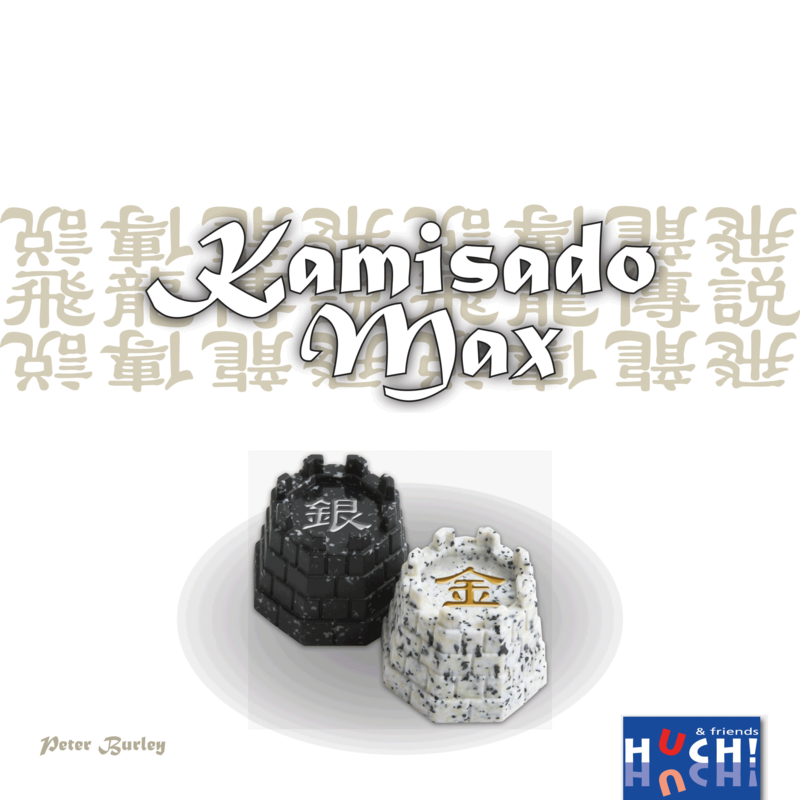 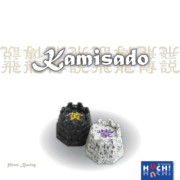 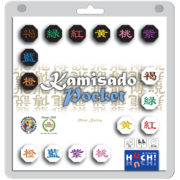 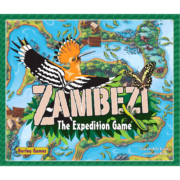 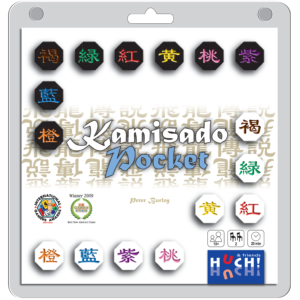 Kamisado is an enthralling game of tactics and strategy for two players. 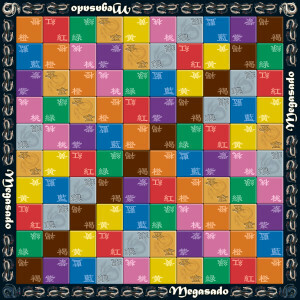 Megasado takes this experience to a whole new level with a larger board and extra dragon towers. 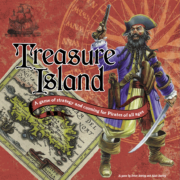 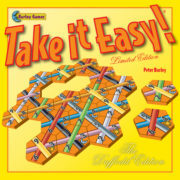 It seems easy until you discover the unexpected tactical depth of both these exciting games! For 'Megasado', five special game variants are introduced, based around the new Gold and Silver dragon towers and the squares that match them. Who will be the grand master of the dragon towers? Dragon Trap! 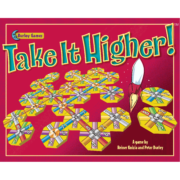 : Towers must stop on Gold/Silver squares and are trapped there for the rest of the round!